High Heels and Mommy Ordeals: Get a Clean Face with Biore Giveaway! I have always been a fan of Biore products. In high school I faithfully used the face wash and moisturizer daily. I also have always loved the Pore Strips too -- especially when I see the yuck that is cleaned out of my pores and how clear my complexion looks afterwards! I'll be honest, I've been really lucky and never had the issue of acne or zits. Yes, of course I've had the occasional break out but for the most part, my complexion has stayed pretty clear. I seriously am not sure why I'm almost 30 and getting zits like this! And not one but like, tons and in groups! I finally decided I had to switch back to the cleanser that I was familiar with and that I remember always worked best for me. Recently I have been using the Biore Make-up Removing Towelettes and Daily Cleansing Cloths. Like many girls - I love me some makeup! These Make-Up Removing Towelettes gently clean away my makeup, even my waterproof mascara! One wipe and my face feels clean and fresh. The Daily Cleansing Cloths are great too at cleaning your face and skin. These wipes clean it ALL away -- dirt, makeup and the day's grime. The cloths and towelettes are portable and ideal for throwing into your bag or purse. Whether it's after you hit the gym or maybe on your way home from work - you can clean your face while on the go! I also love how gentle Biore towelettes and cloths are on my sensitive skin. Biore products are hypo-allergenic and non-comdedogenic, which means they won't clog your pores. I definitely don't have to worry about more breakouts because of harsh cleansers when I use Biore! Let's be honest, sometimes you are just too tired to go through the whole face washing routine at night. What's great about Biore Daily Cleansing Cloths and Make-up Removing Towelettes is that they are less fuss and will clean your face and help protect you from future breakouts, even when you are super tired! Biore is much more than just these amazing Daily Cleansing Cloths and Make-Up Remover Towelettes! Their facial line include cleansers and moisturizers from deep cleansing to complexion clearing products. Biore is an affordable cleanser that will meet the needs of any skin or complexion type. 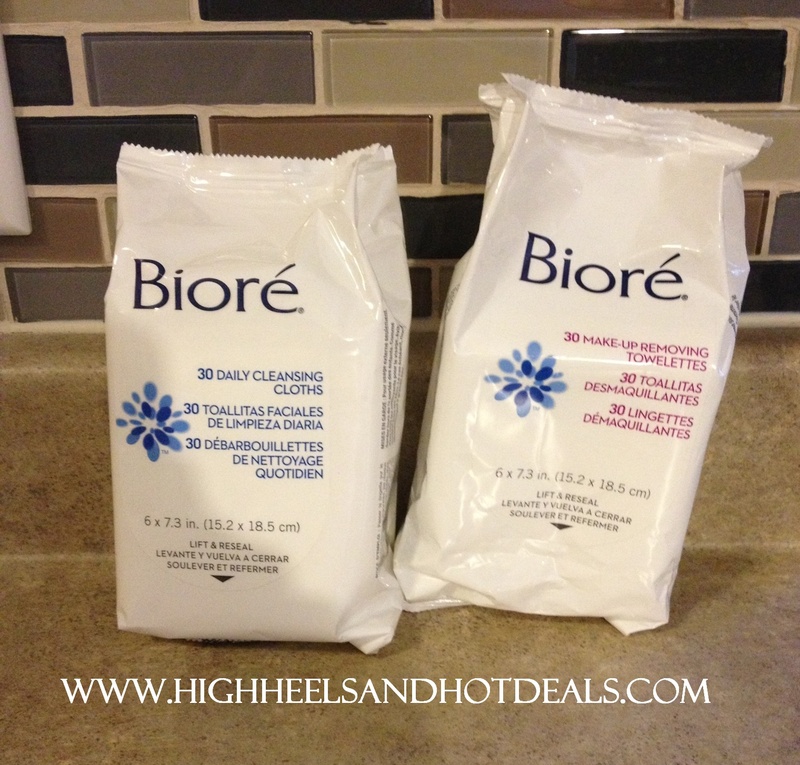 Get a clean face with Biore! --Five (5) lucky winners will win their one package of the Biore Make-Up Removing Towelettes and one package of the Cleansing Cloths. 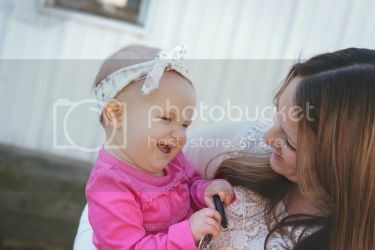 This giveaway is run via Rafflecopter. The more entries completed, the better your chances of winning! Open to US residents only. This product review was made possible by Biore. I was not compensated for this review other than a product sample. All opinions are 100% mine. I like their pore strips for the nose! I haven't tried their stuff. I like the Blemish Astrigent! My Favorite Products is the Combination Skin Cleanser. I love their pore strips! I have only used the pore strips and loved them!